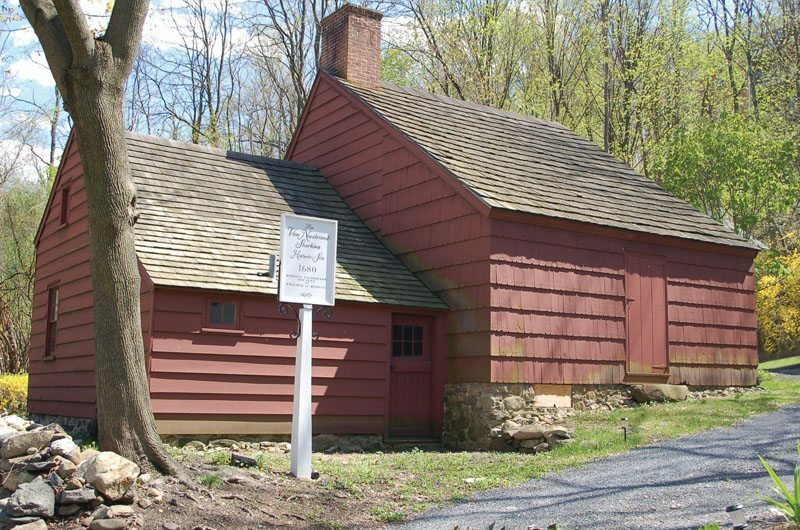 The Van Nostrand-Starkins House built in 1680 exemplifies the Colonial Era, but was recently restored by the Roslyn Landmark Society in the early 1900s. 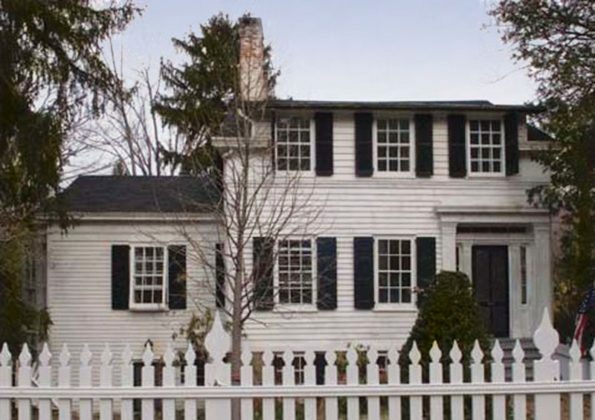 From Dutch colonials to mini-mansions, Roslyn’s real estate has changed greatly from when it was first settled in the mid-1600s, later named Roslyn in 1844, to today. The Roslyn Village Historic District encompasses Roslyn’s architectural styles throughout the years, keeping those styles intact for residents to understand their town’s history, while the homes around the historic landmarks change with the times to fit contemporary styles. The early years of Roslyn were marked by colonial homes comprised of one-story residences and roofs shaped like gables. The Colonial era of the late 1600s was no stranger to Roslyn, with massive chimneys prominent on homes. Colonial homes had limited windows and doors, with smaller openings. 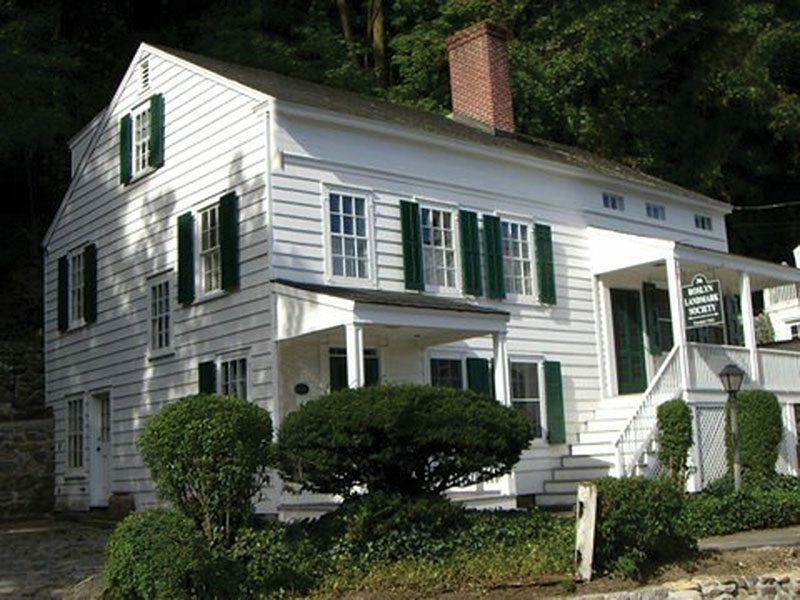 The Van Nostrand-Starkins House is a prime example of the Colonial era in Roslyn, which the Roslyn Landmark Society restored in the early 1900s. The Greek Revival is shown in the George Allen House built in 1835 with its symmetrical façade and classic detail. Photo from www.historicroslyn.org. The Obadiah Washington Valentine House built between 1833 and 1836 exemplifies the Greek Revival and is shown on the Roslyn Landmark Society tour. Photo from www.historicroslyn.org. The Henry Eastman Dower Cottage built in 1865 embodies the stick style and carpenter gothic style of the late 1800s. Photo from www.historicroslyn.org. 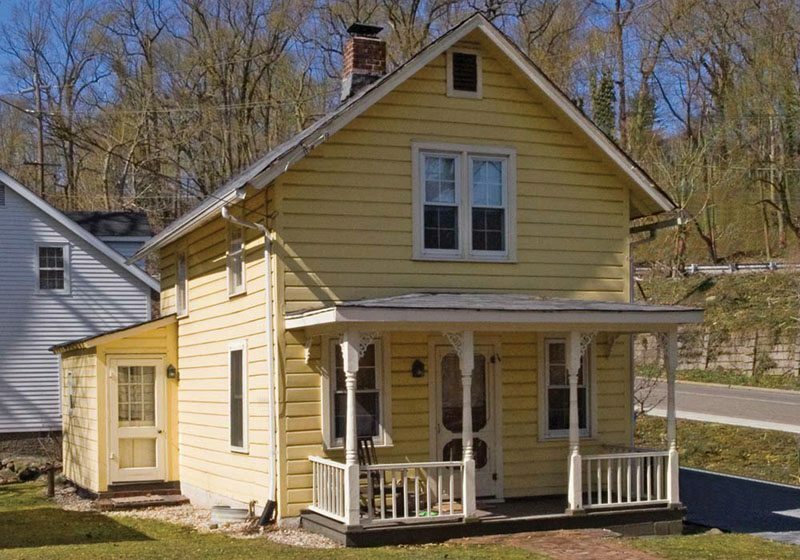 Estelle Seaman Cottage built in 1888 epitomizes the vernacular Victorian style. Photo from www.historicroslyn.org. Oscar Seaman House built in 1901 represents the Victorian Era and the Queen Anne Revival. Photo from the Roslyn Landmark Society. The home represents the revival of the Dutch colonial and the ranch style homes that Westergard speaks of. Photo from www.historicroslyn.org. The Greek Revival of the early 1800s can be seen in homes like the George Allen House or the Obadiah Washington Valentine House shown on the Roslyn Landmark Society tour with their front gable roofs, entry porches with classical detail and symmetrical façades. The homes were constructed of mainly masonry or clapboard, with columns and elaborate door and window surroundings. 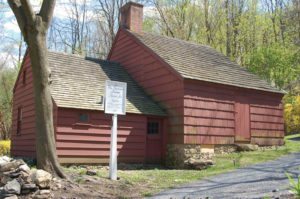 Stick style became popular in the late 1800s, with its pitched gable or cross roof, wood wall surfaces and board patterns. The Stick style or Carpenter Gothic is best exemplified by the Henry Western Eastman Dower Cottage, while the Vernacular Victorian style is best exhibited with the Estelle Seaman Cottage. Vernacular Victorian homes were traditional homes with Victorian detailing, a cross-roof and a spindle-work porch. The Victorian Era of the late 1800s and early 1900s brought the Oscar Seaman House with its Queen Anne features. Two stories high with a pitched roof, the asymmetrical style home seemed to be part of the Queen Anne Revival, in which people wanted to get away from the Gothic and Italianate-style mansion and return to human scale. 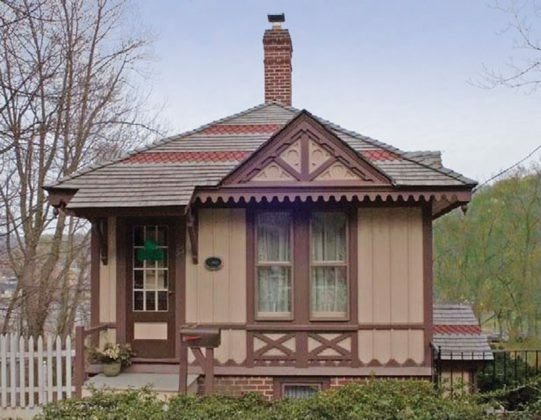 Bungalows became popular shortly after the Victorian Era along with the Colonial Revival, which is still present today. 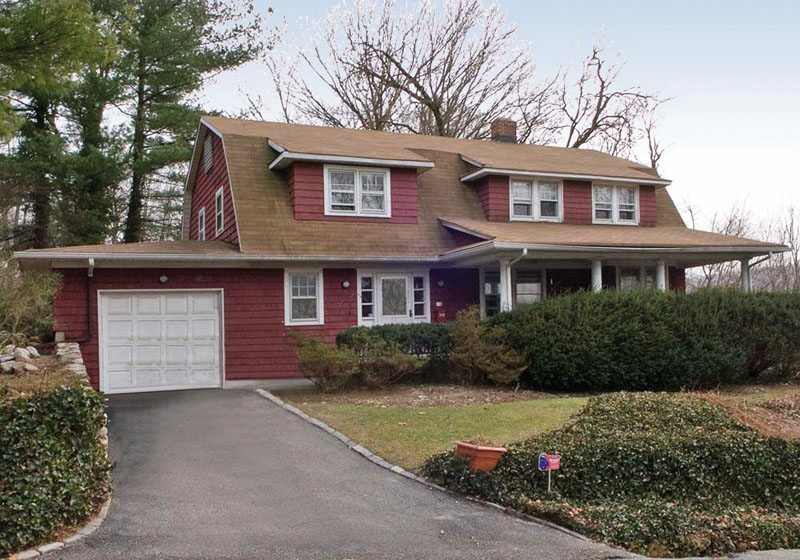 However, according to president of the Roslyn Landmark Society and local architect Craig Westergard, homes in Roslyn are ever-changing since his start as an architect more than 25 years ago. 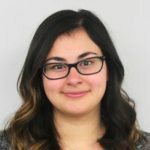 Westergard says the grandiose homes reflect the higher socio-economic bracket of people who live in Roslyn, because those who earn more money generally want fancier homes. As people move toward classical architecture, they also move toward a mini mansion. 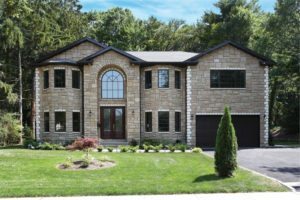 The Roslyn home located on Strawberry Lane was built in 2014 and exemplifies the mini mansion style with its stone work and grandiose appeal. Photo from www.trulia.com. While many homes turn toward the mini mansions with an East Hampton feel, there is also pushback against these grandiose estates. Where houses were once in the Levitt ranch-style, the neighborhoods have become a mixture of mini mansions and mid-century modern-style homes. The mini mansions are generally brick façade buildings with cast stone or imitation cast stone details and classical detailing such as two-story columns and balustrade railings. Garages have been added to homes as well to make them appear larger. “The proliferation of the open floor plan has become almost ubiquitous inside the home,” says Westergard of the interior of homes that have changed with the exterior. The open floor plan began with the request for a great room, a California room or a California kitchen, an expansion of the house outside of the kitchen, Westergard explains. Gone is the traditional layout of the home with a foyer where the stairs to the second floor was accessible, a central hall, a kitchen in the back and the dining room and living room to either side of the hall. 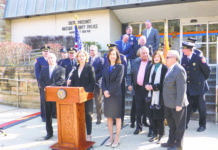 As the architectural landscape of Roslyn continues to change both inside and outside the home, the historic town will always maintain its charms inherent to the North Shore.